Jade is a term used for 2 different rock types both consisting of different crystallized minerals. The 2 types are aktinolit and jadeite. They were used back in the stone- and bronze age with similar purpose, and are nearly as solid as quartz, very wear resistant, in beautiful colors and quite easily to carve. Each year large amount of jade is obtained from the burmese mountains, but in vastly different qualities and in large number of different colors ranging from brown and green to white. Thus for centuries, local craftsmen have used this material for creating Buddhas. The largest Buddha (white jade) in the world is to be found outside Yangon. Jade Buddhas There are 2 products. 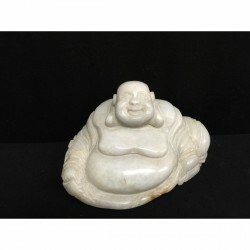 Larger nice and fat Happy Buddha in polished white jade. Weight 920 gram. Intact. Place of origin: Burma Material: Jade Height: 7 cm. Lenght: 12 cm. Age: 20th cent. 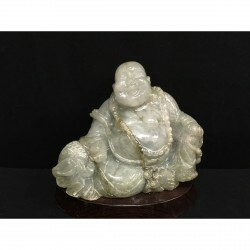 Very nice light green Happy Buddha on a wooden base. Weight 1500 gram. Intact. Place of origin: Burma Material: Jade Height: 14 cm. 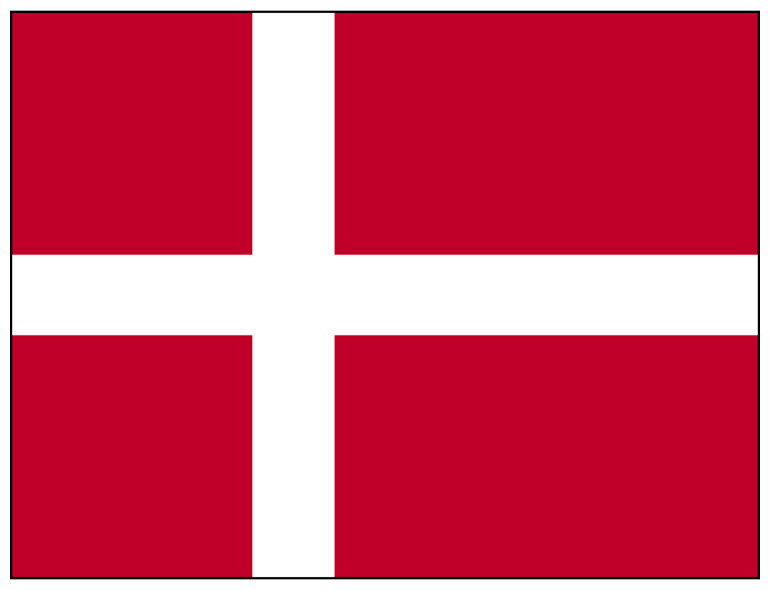 Lenght: 14 cm. 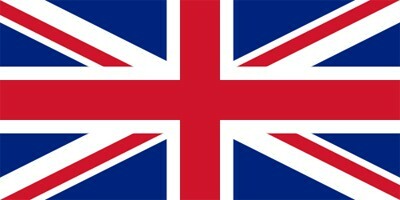 Age: 20th cent.